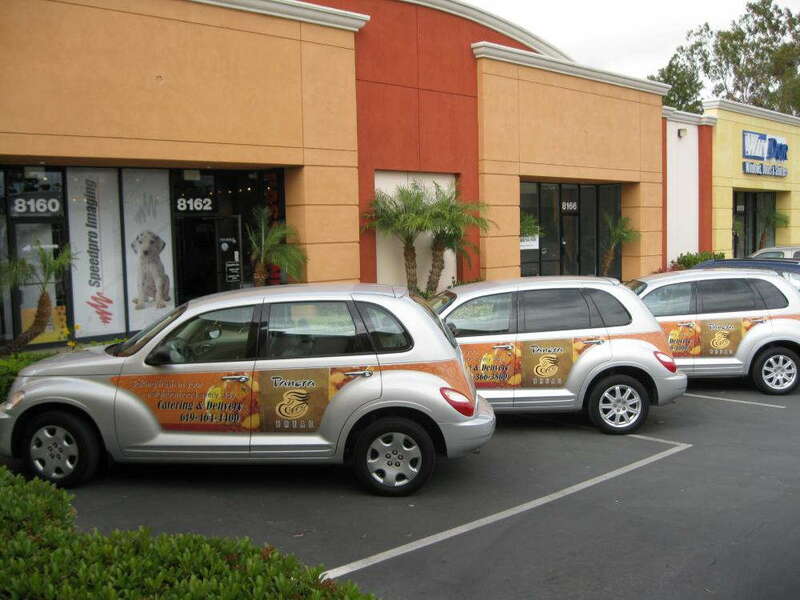 Boca Raton is a popular getaway destination for state residents and out-of-towners alike, so why not maximize your impact on all of those potential customers by wrapping your vehicles in colorful and informative graphics? SpeedPro Imaging Boca Raton North offers vibrant, attractive custom fleet wraps that can exponentially increase your business’ exposure. With our abundance of experience, tireless work ethic and top-tier resources, you’ll receive wraps that are done correctly and quickly. With more than 100,000 people in the surrounding areas, placing your brand at the forefront of your vehicle marketing campaign is a wise investment. A single wrap alone can generate up to 70,000 impressions per day, which can total up to an average of 8.4 million over a 12-month period. Once you multiply that by whatever number of vehicles you own, you’re left with a potential game-changer that could thrust your business to unprecedented levels. The driving factor is not just the sheer volume of impressions, but the cost. Wraps generate the lowest cost per 1,000 impressions of any other medium — about $0.70. For comparison’s sake, keep in mind that TV ads in a primetime slot carry an average cost of $20.54, and they can’t reach nearly the same kind of market that multiple vehicle wraps can. Our friendly and attentive staff will collaborate with you closely to come up with the ideal graphics solutions. 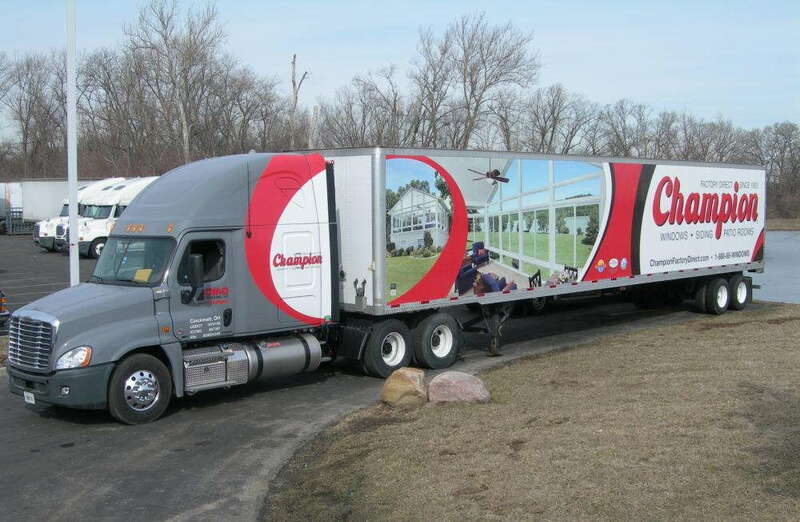 We offer full fleet wraps, partial wraps, decals and window films. Full wraps will provide you with a legion of moving 3D billboards, as they can cover most of your vehicle with no issue. Partial wraps are usually kept to one side or area, which still provide an impact while minimizing cost. Spot decals and lettering are simple, but they’re effective nonetheless, and window films allow you to cover more surface area while maintaining a line of sight while driving. All graphics can be emblazoned with a customized phone number or URL to track the number of leads the wrap generates. When you settle on your design choices, we can move onto the final stages prior to installation. With our predictive software, we’ll create a digital rendering of your wrap through the use of virtual vehicle templates. You’ll get a preview and be allowed to offer feedback, which then allows us to correct any potential issues. Before we print the graphics, you’ll need to have your vehicles thoroughly cleaned so that no residue interferes with our installation process. You can then drop them off at our studio and expect them back in no time! We’ll schedule out the installations so that they’re completed in a convenient time frame. Contact us today to schedule your consultation and get started on your new marketing plan. You can also visit our studio, which is located in Boca Raton on Holland Drive, near Interstate 95. Whatever you choose, we’ll aim to be a valued member of your visual marketing team, so you can bet that your custom fleet wraps will be done exactly to your liking.